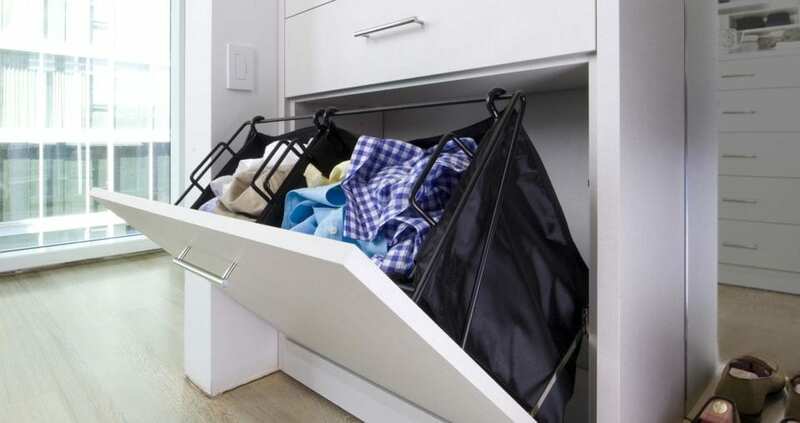 With plenty of unique options to choose from, a laundry room becomes efficient. 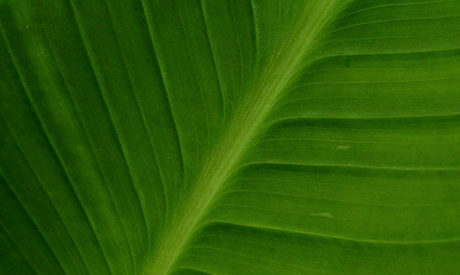 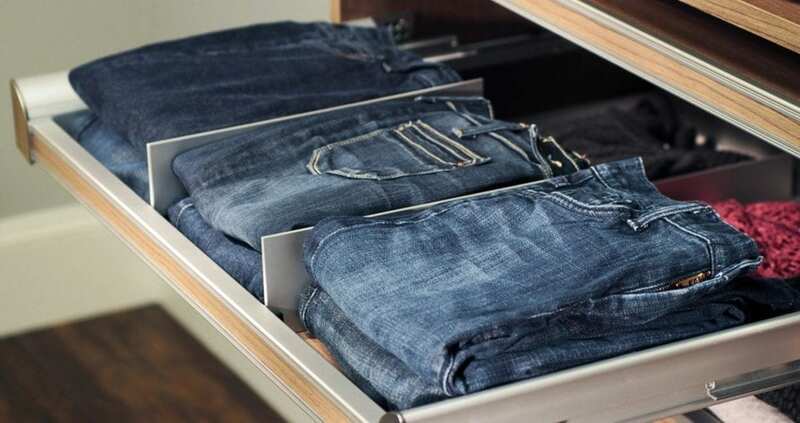 Having everything you need perfectly organized, you can simplify your routine, leaving you more leisure time to do the things you want to do. 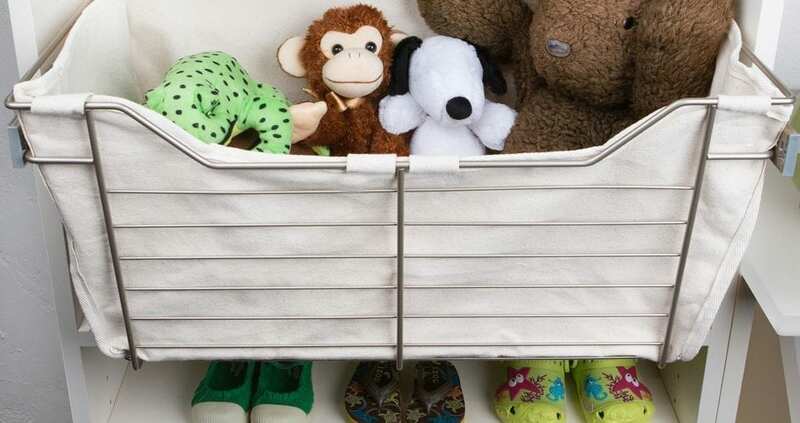 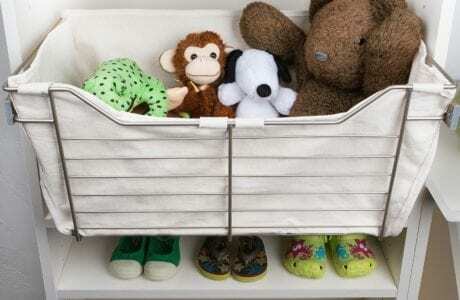 Baskets are the perfect solution for holding just about anything that needs to be contained—they are a truly universal storage solution. 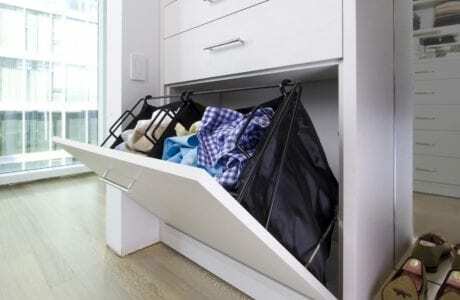 The sliding mechanism makes accessing stored items simple. 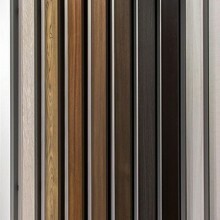 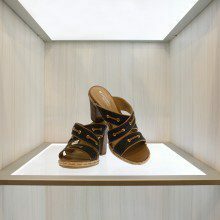 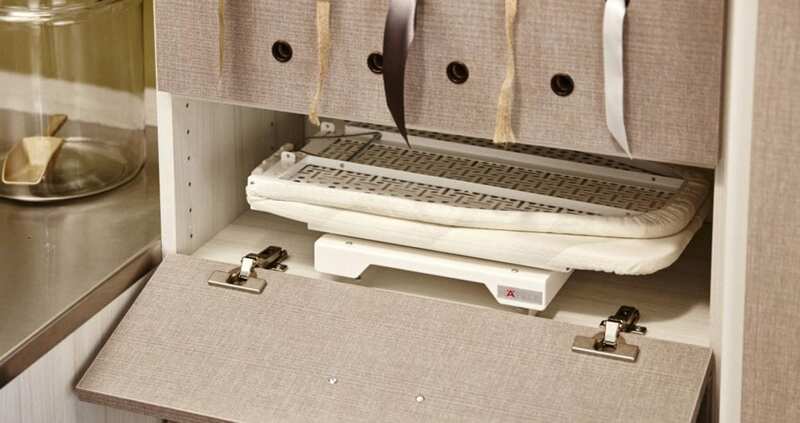 Choose from wire and fabric options to suit your needs and design style. 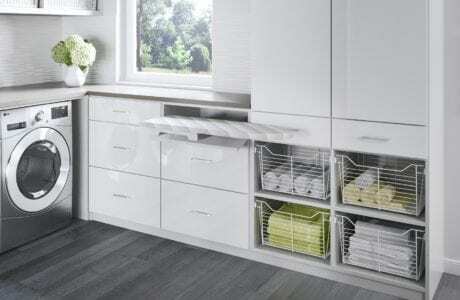 A specialized accessories area saves you time and space, keeping the laundry room functional. 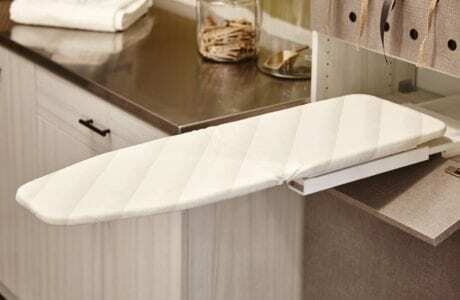 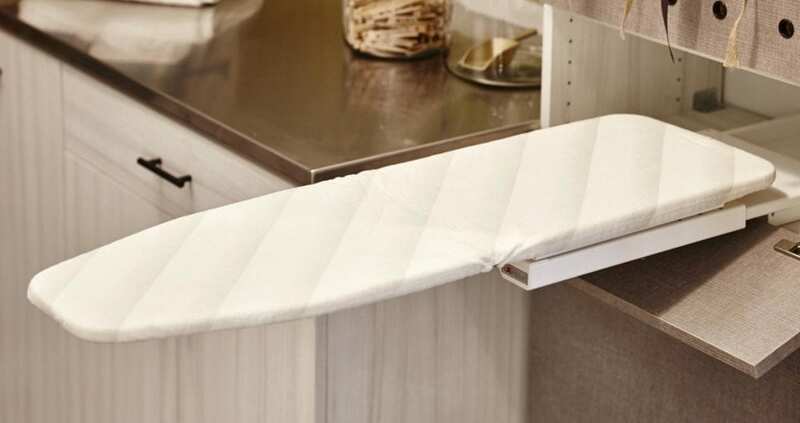 Our ironing boards are designed to be functional, but also conveniently swivel and store away and out of sight. 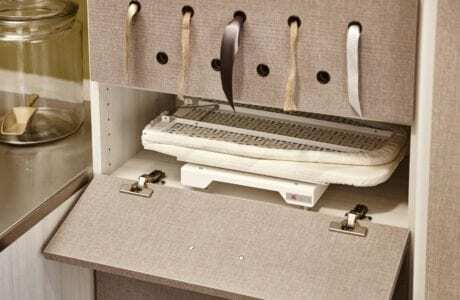 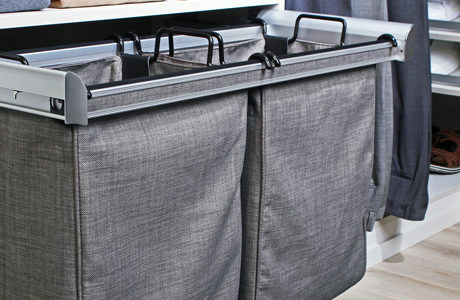 A folding station provides a quick-access, clutter-free space to fold clothing, and best of all, it slides away when not in use. 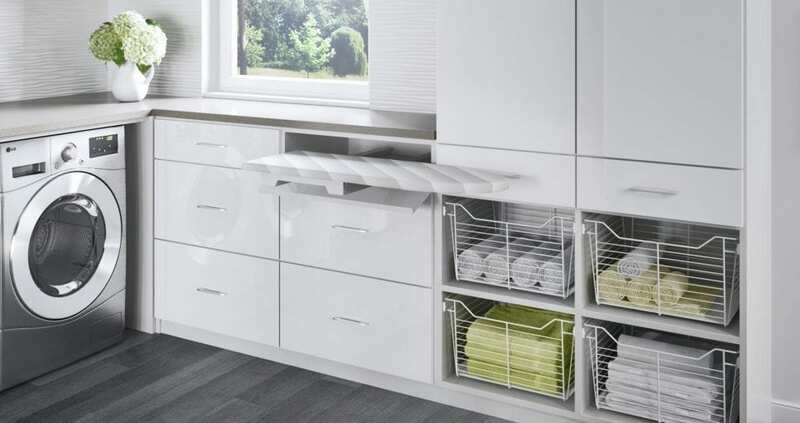 Pull-out shelves give you the opportunity to see exactly what you have, and with optional dividers, these pull-out shelves are even more functional. 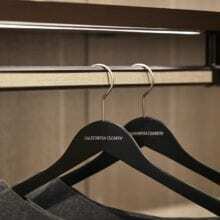 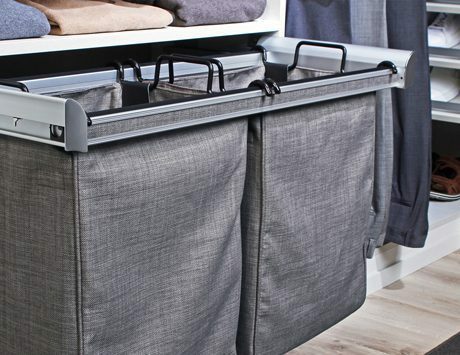 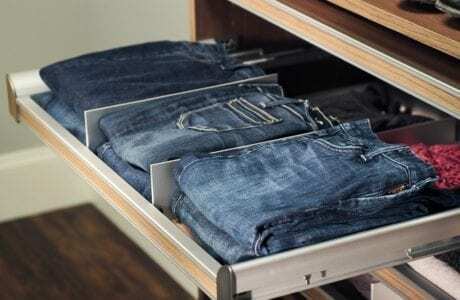 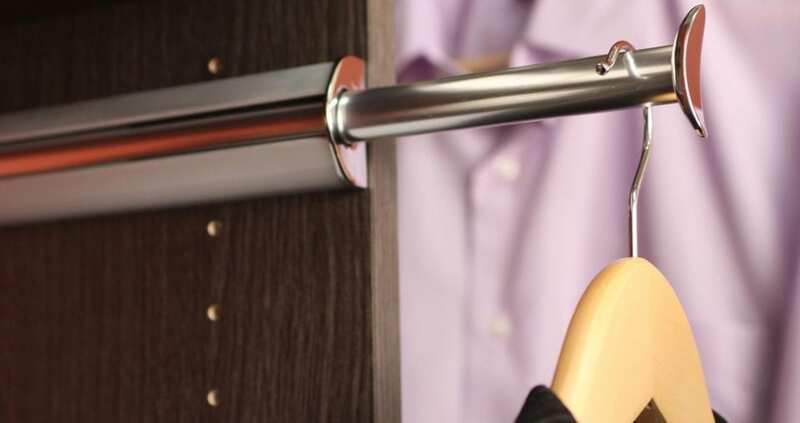 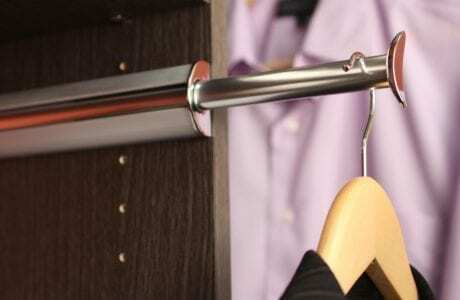 A pull-out valet rod tucks away when not needed in order to save space in your closet.